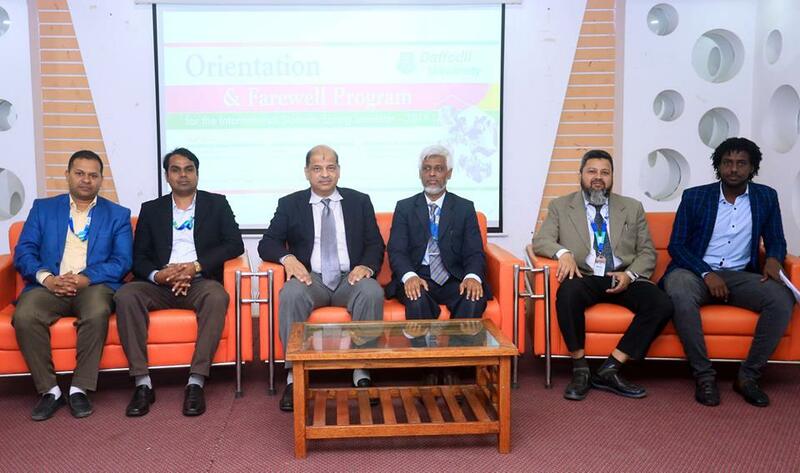 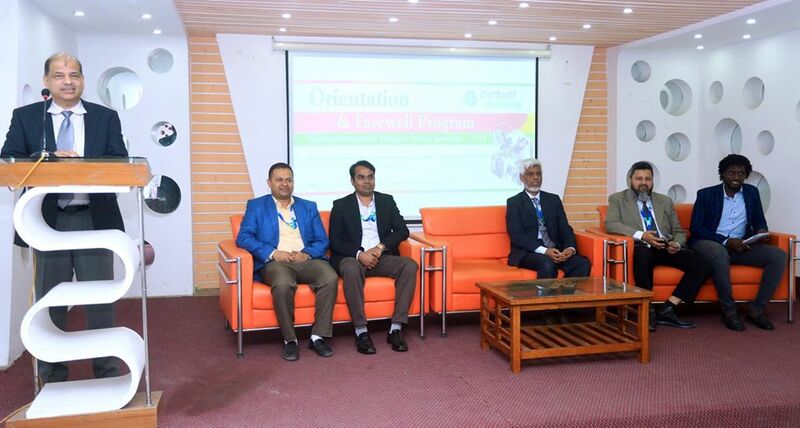 Orientation and Farewell Program for the International Students of Spring Semester –2019 of Daffodil International University was held today on 6th February, 2019 at Banquet Hall of the university. 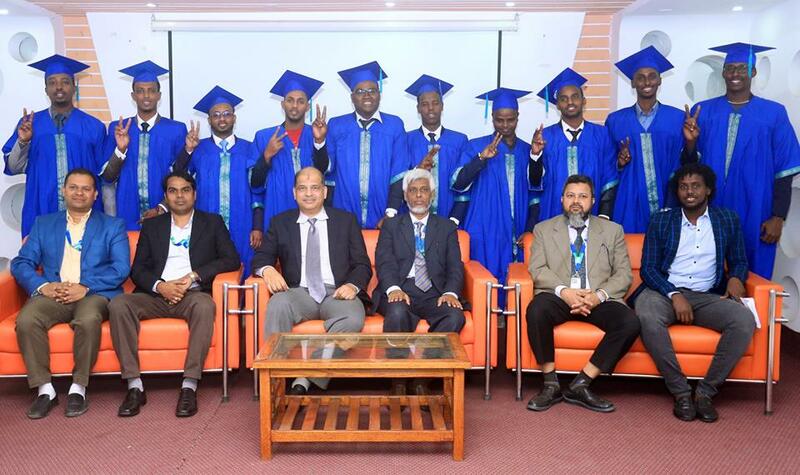 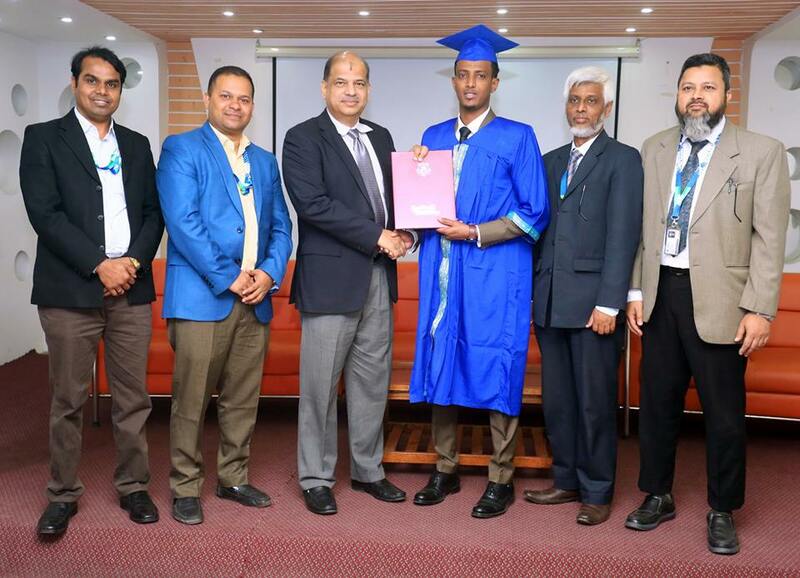 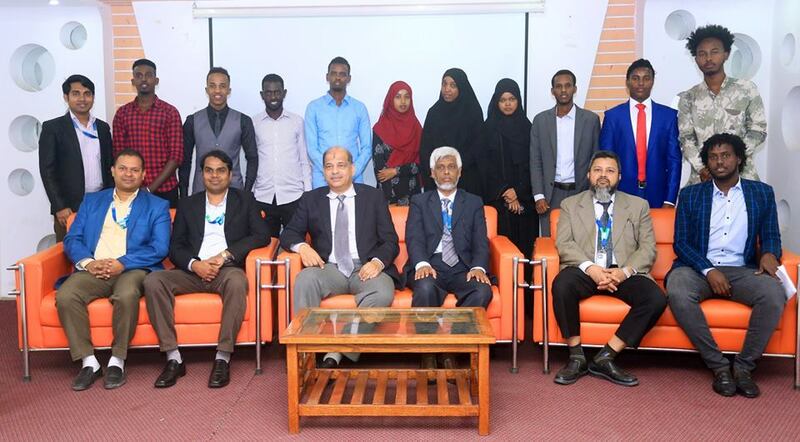 Newly enrolled 42 International Students enrolled in Spring Semester–2019 and recently successfully completed 25 foreign graduates in different subjects were present in the program. 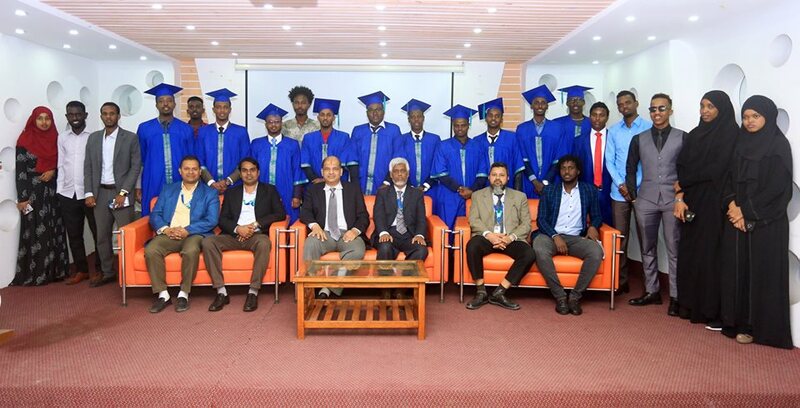 They will go back to their country very soon and some of them will stay in Bangladesh for attending in 8th Convocation of DIU.